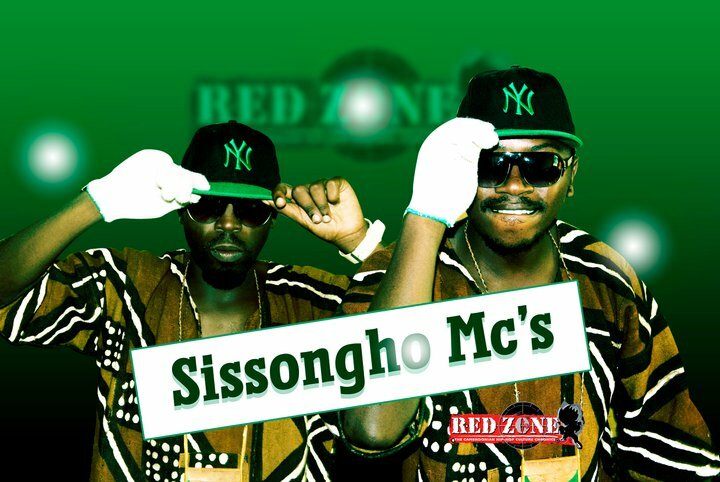 Douala-based Hip Hop duo , Sissongho MC’s are officially signed to Red Zone Record label managed by Bobby Shamahn.Their maiden LP was released on November 20th 2011 . Their management just sent these mouth-watering teasers for NexDimers to savour ; ‘Je bock” video (below) was directed by Red Zone. Also enjoy ”Mbolo” off their new album .